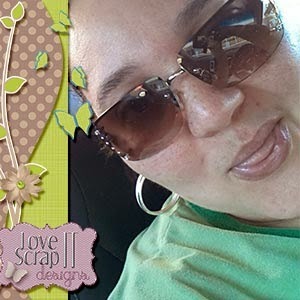 MyMemories Blog: Meet today's Daily Designer.....Love It Scrap It! Meet today's Daily Designer.....Love It Scrap It! And then Love it Scrap it was born. I'm a big believer that whatever you love in life should be scrapped. Whether family and friends, vacations or hobbies, even nature, keepsakes, bad days, whatever. If it means something to you, you should document it! So if you Love it, then Scrap it. Visit my store for 50% off today only! !